Want to upgrade your home, but don't know where to start? 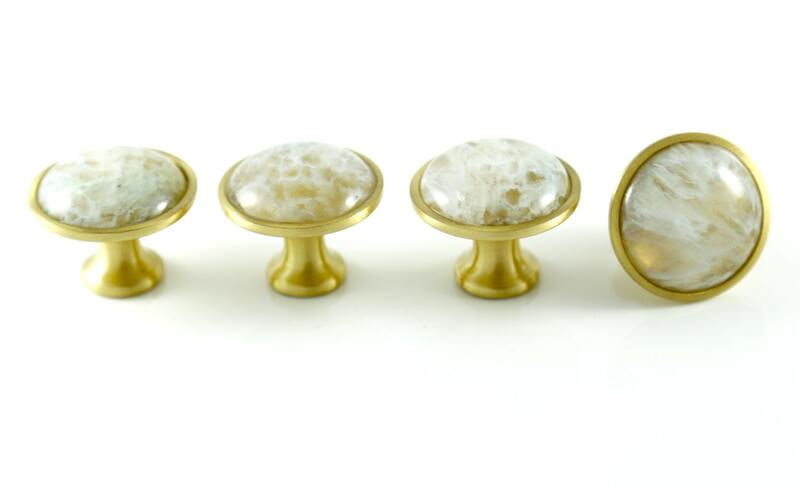 Transform the look and feel of your home in minutes with our custom knobs and home accents made from semi-precious stones. 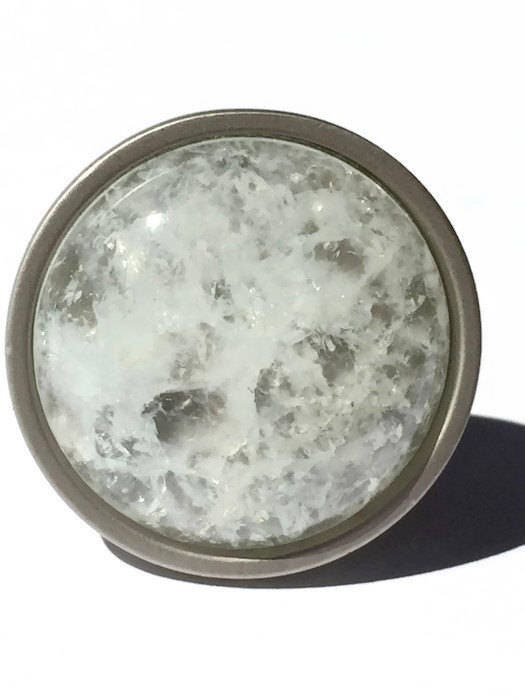 This clear crystal knob in a solid brass setting will give your kitchen cabinets or dresser drawers an infusion of pure luxury. 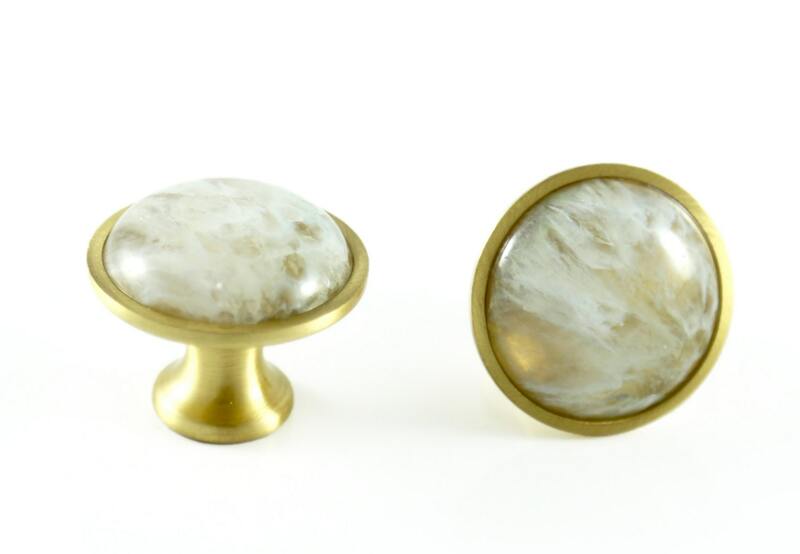 SDE's stone knobs are unlike any other, with all finishes handmade over a base of HEAVY SOLID BRASS. 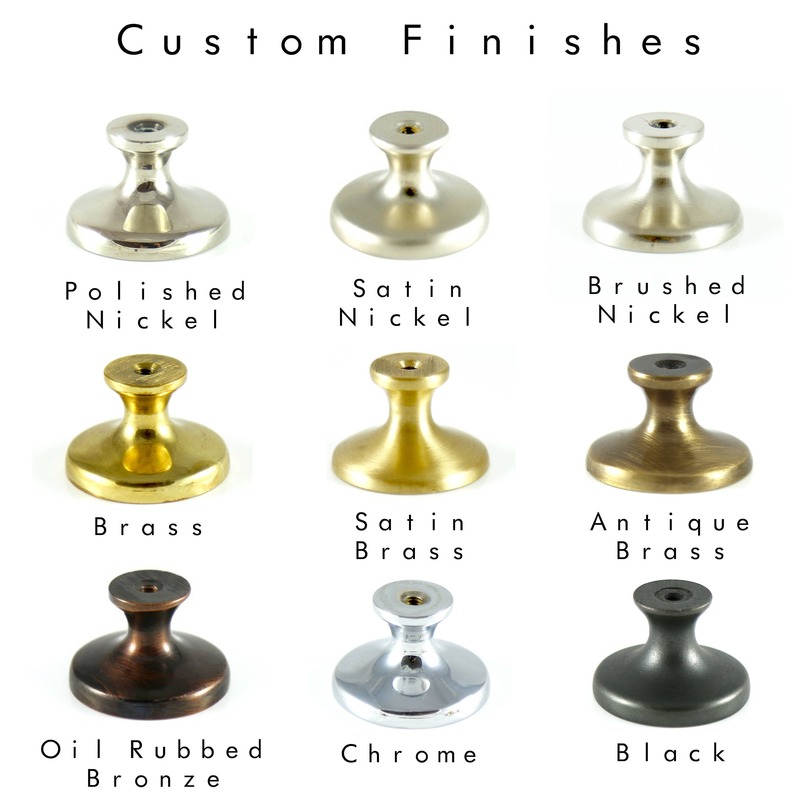 You will feel the quality in the weight of the knob. 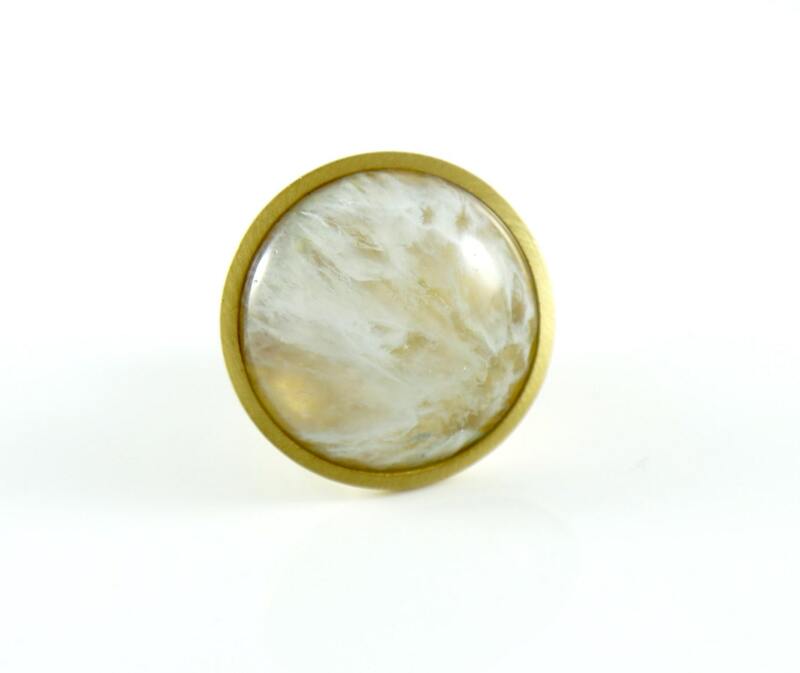 The stones are professionally cut and set to last! Beautiful! Well made and have a very smooth feel. Just what I wanted with fast shipping!